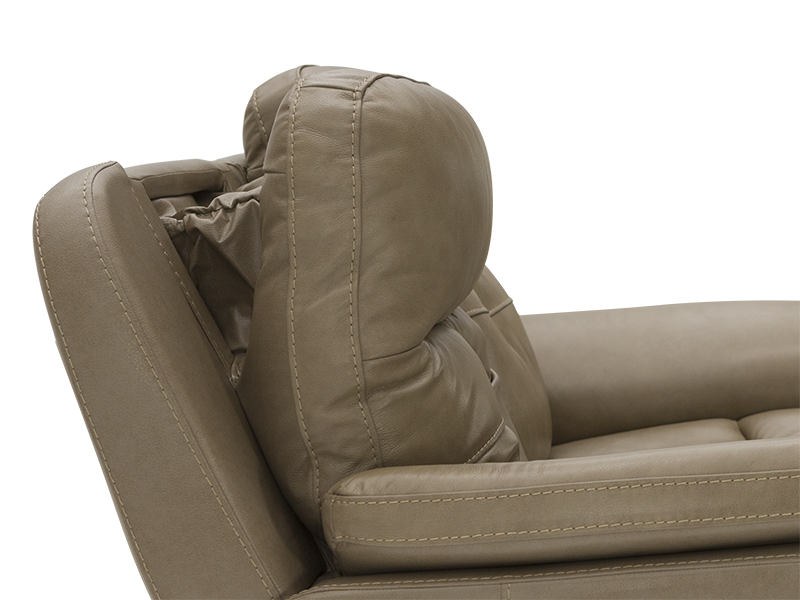 The Heritage motif sofa and loveseat combo brings something for everyone in a modest shape, but with powerful features in a compact and powerful package. Smooth curves and comfortable padding make it effortless to enjoy, and able to fit into any room you may need a comfortable sofa or loveseat to be placed in. 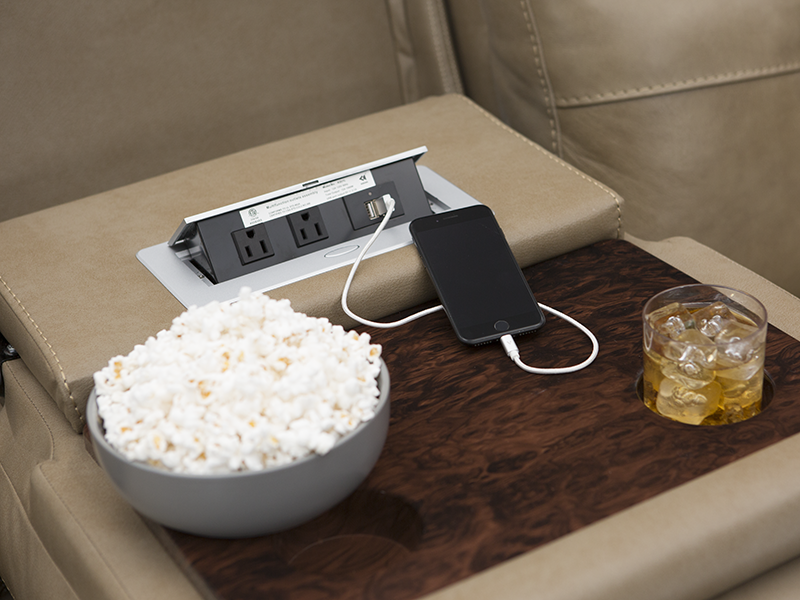 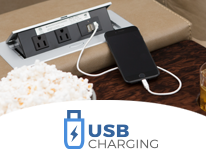 Charge devices or enjoy a laptop on your sofa for hours with its fold-down table which features an array of USB and AC charging ports ready to use, all concealed by the folding mechanism. 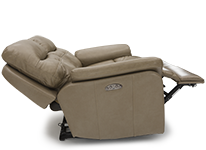 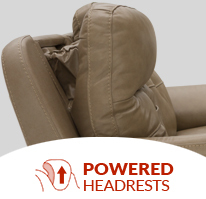 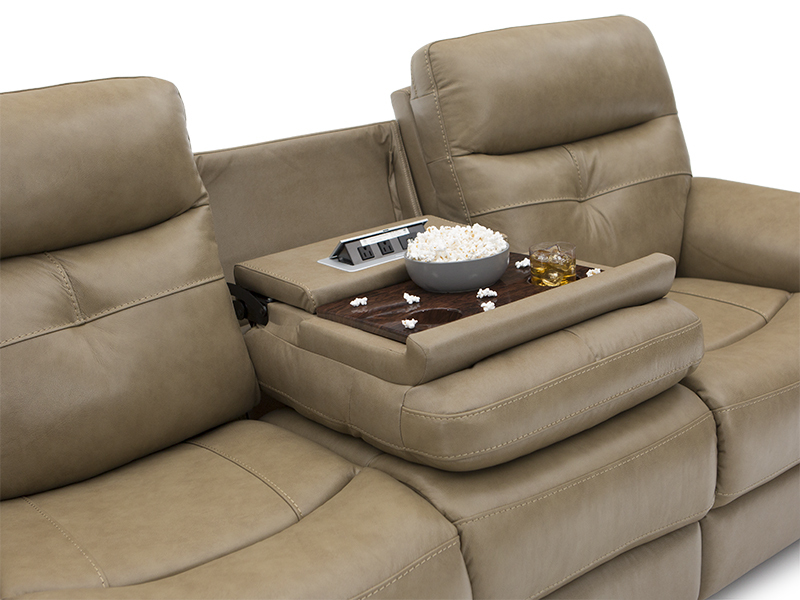 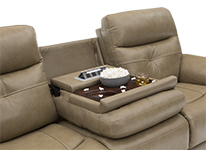 Powered headrests keep your head at an optimal viewing angle for enjoyment, adjustable at your command from the power recline switch located on the sides of the sofa, or loveseat.